Please email Rodolfo Cucculelli for more information. 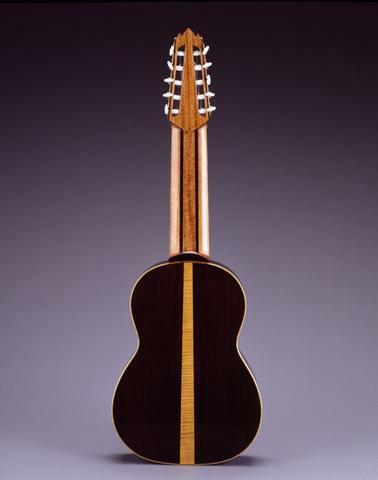 Italian Spruce top, with an oval rosette made with mother of pearl pieces inlaid in a black Ebony mastic. Back and sides: Indian Rosewood, the back is bookmatched with a flamed-maple center strip. 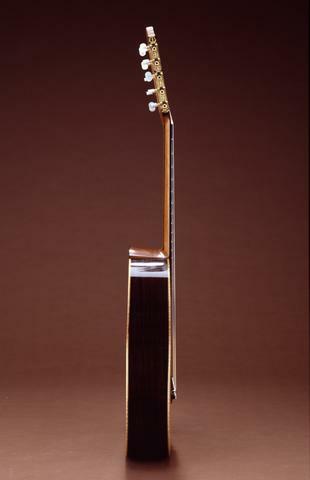 Neck: Honduran Cedar and Indian Rosewood reinforcing strips; provided with two truss rods (accesible from the soundhole) to control the fingerboard profile and the action of the strings over the frets. Tuning machines: Schaller (Hauser model). 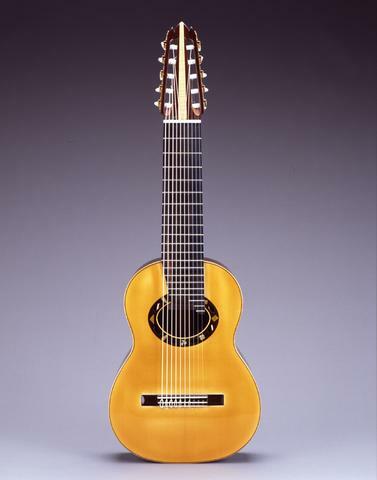 Neck thickness: 18 mm (1st fret) / 19 mm (11 th fret). For more info, please email Rodolfo Cucculelli, luthier.